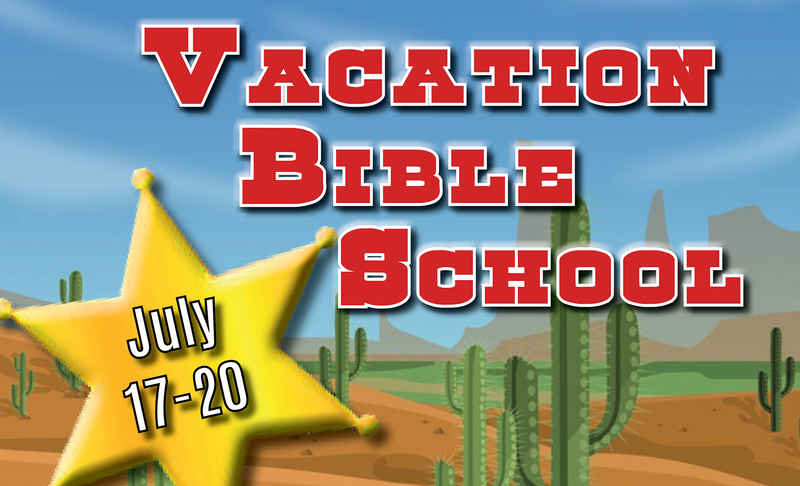 Vacation Bible School Starts Monday! All cowboys and cowgirls ages 4-12 are invited to join the round-up at Bible Baptist Church’s vacation Bible school next week. The fun begins Monday, July 17, at 6:30 PM and continues each evening through Thursday, July 20. There will be nightly give-a-ways, prizes, crafts, skits, Bible lessons, and much more! To request a ride, contact the church office at (812) 238-2541.